The demise of the Boston Breakers, who will not be part of the National Women's Soccer League in 2018, should not surprise. The Breakers, the only franchise to be a part of the Women's United Soccer Association, Women's Professional Soccer and the NWSL, never established a foundation in the NWSL. The Breakers played at three stadiums during the first five seasons of the NWSL. 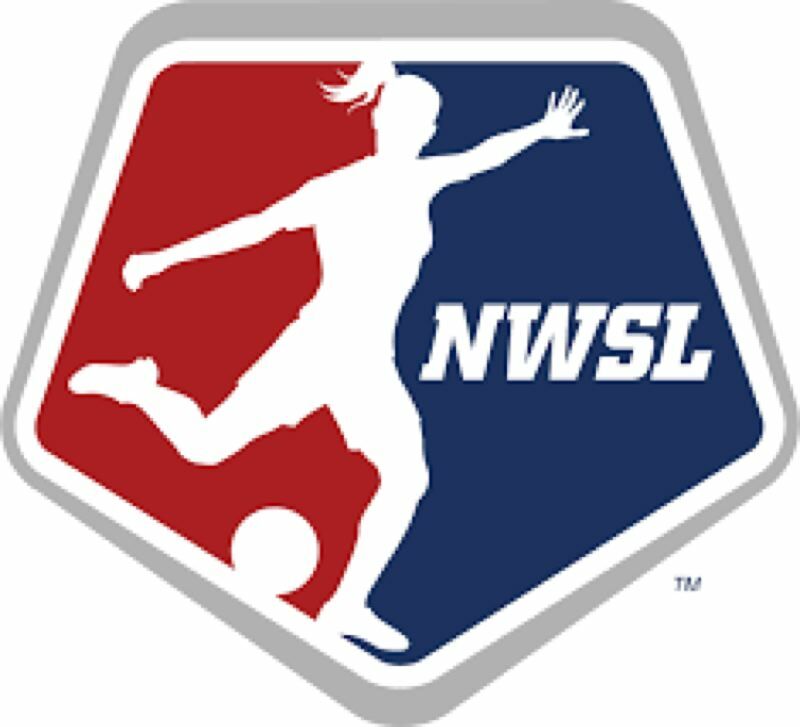 They are the only original NWSL club never to make the playoffs. Even with some popular national team players, the team struggled to make a dent in the crowded Boston sports market. What it means for the league — which now will have nine teams for its sixth season that is scheduled to begin in March — remains to be seen. Pessimistically, the fact that Boston shut down two months from the start of the season is not a good omen. Within the past 14 months, three of the original eight clubs have moved (Western New York to Carolina, FC Kansas City to Salt Lake City) or folded (Boston). To say such developments are evidence that women's pro soccer cannot sustain itself in America would be rash. There is not a professional sports league that didn't have teams relocate or disappear — especially in a league's formative years. And, heck, even the NFL has seen recent movement. If Boston ownership didn't have the resources to field and promote a competitive team, then it makes sense for the league to move on without the Breakers. It is unrealistic to expect tens of thousands of fans at NWSL matches like we see in Portland. This is a unique market in many ways. The Thorns are one of — if not the — premier women's soccer clubs in the world. For the NWSL to survive, and hopefully thrive, it does not need a bunch of Portlands. But it does need stable, committed owners. It needs professional-level facilities so that players and fans alike want to be involved. A dispersal draft will take place at 1 p.m. PT Tuesday, allowing the remaining teams to pick up Boston players. The Thorns will pick fourth.